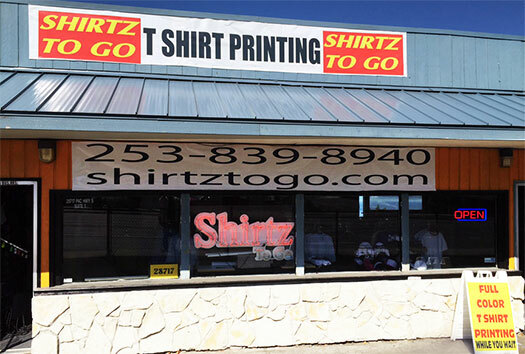 Shirtz To Go - Custom T-Shirts Printed While You Wait! Create your very own design with our new design tool. 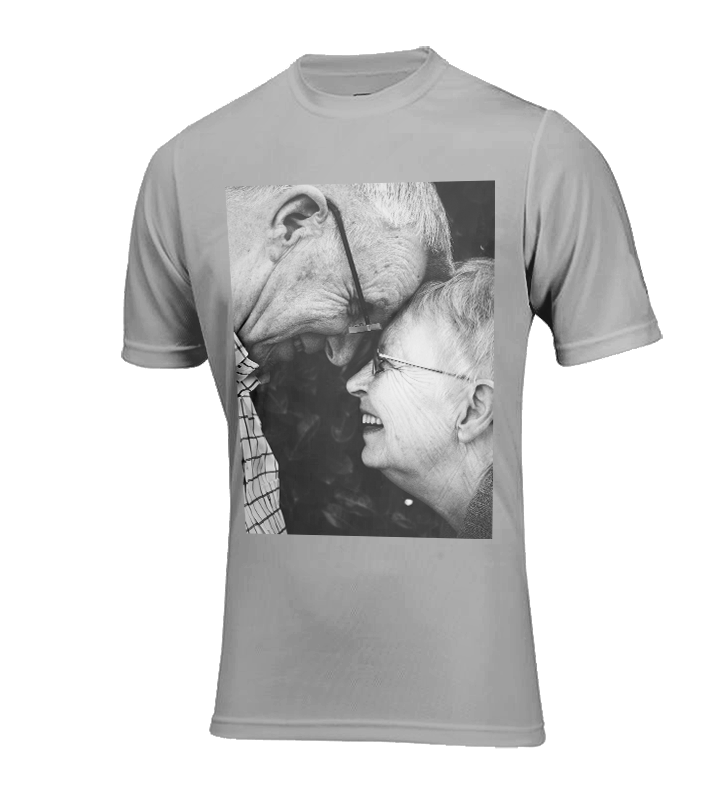 We offer the latest in digital garment printing. 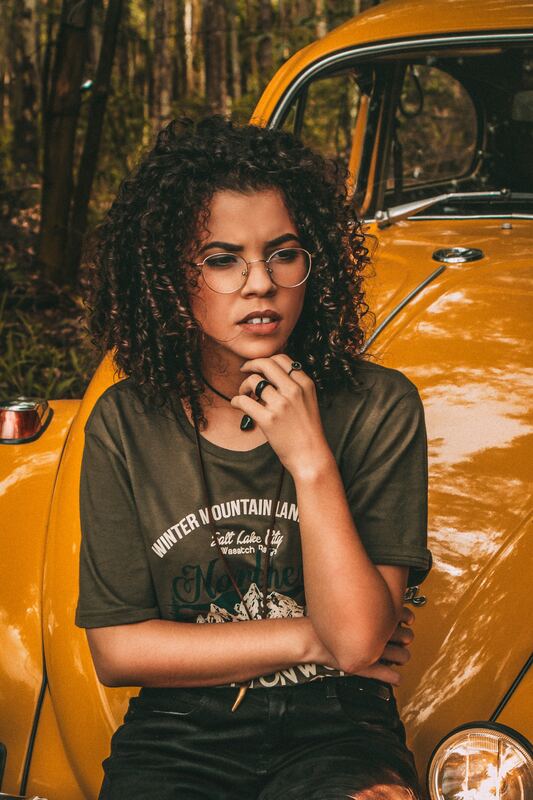 What makes us unique is our ability to make custom shirts in full color while you wait. 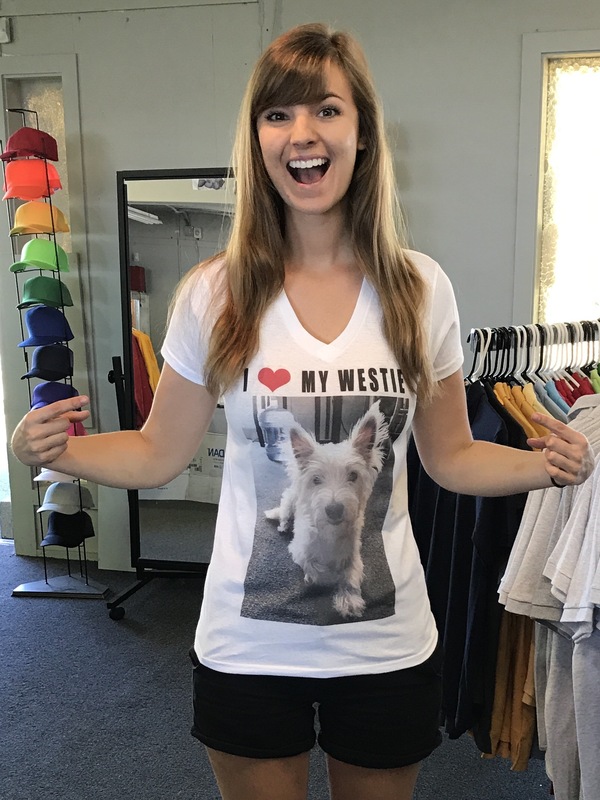 We’ll print your shirts quickly, easily, inexpensively, and they’ll be done right…we guarantee it. You have art and want shirts made! You have an idea and need the art created! You need shirts in a hurry! 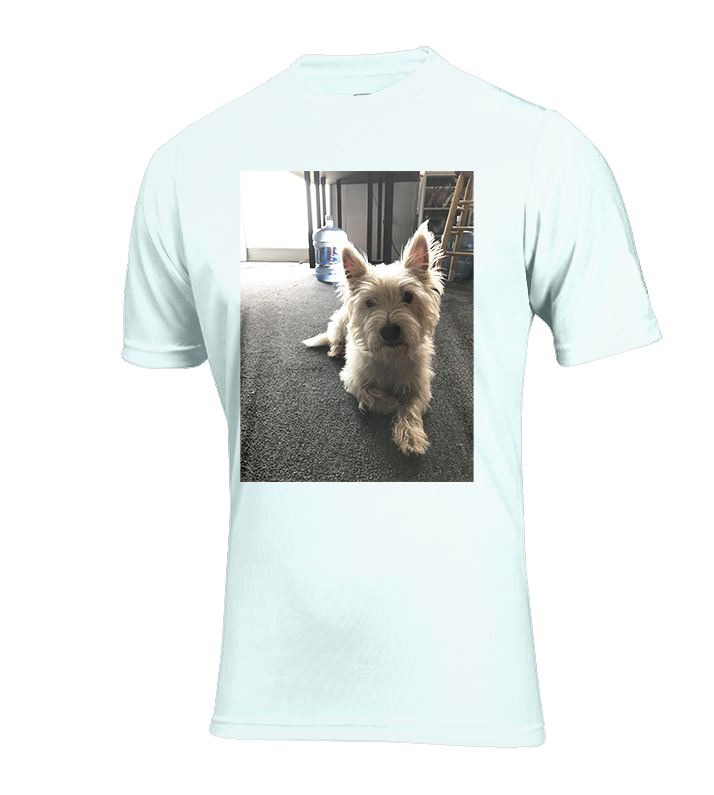 Don’t forget to take advantage of our new Design Tool, which allows you to create a custom design or upload your own photo in one convenient place. 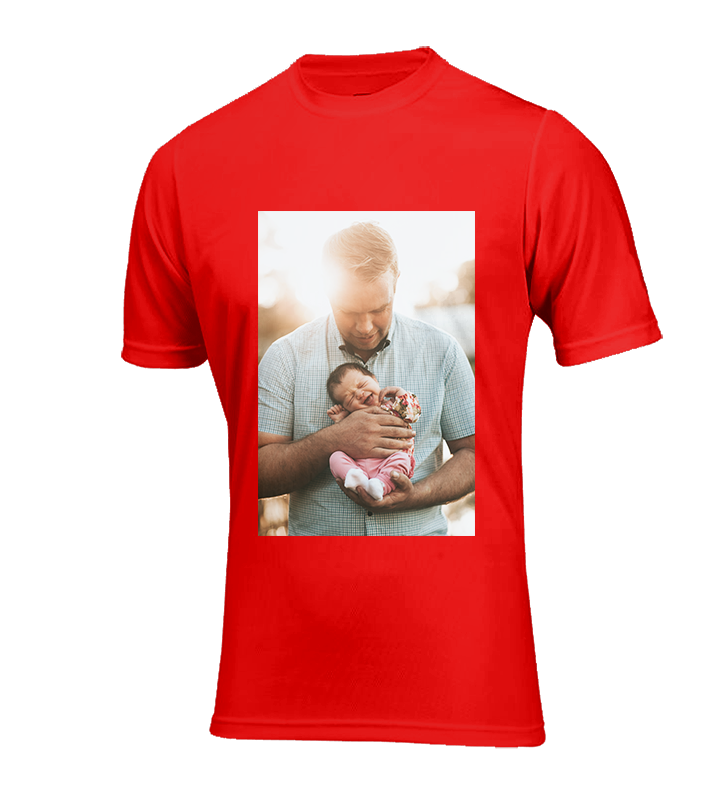 We have shirts available for men, women, children, and infants. Special orders are also available. Most sizes are in stock and ready to print today – while you wait! We also offer other photo and graphic services. 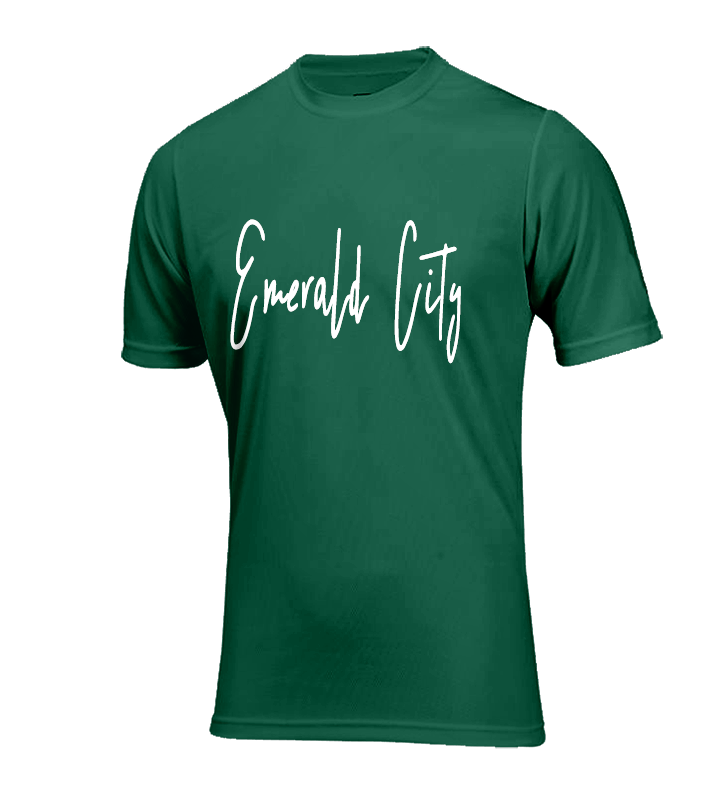 Ready for a custom shirt? 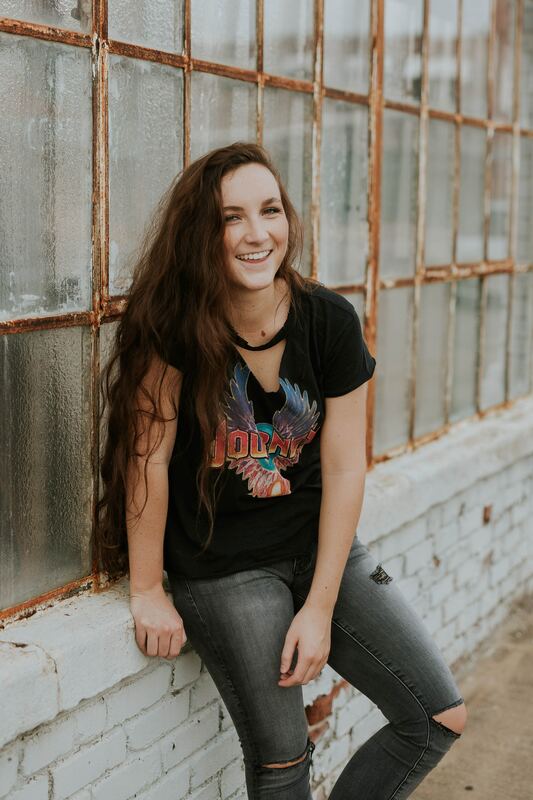 Whether you have your design ready to go or if you need a little help getting it started, contact us today or visit our store to see all of your choices! Click below to take advantage of our new design tool, which allows you to implement your own design or start from scratch to create the perfect design for you! We have been serving the SeaTac area for over 30 years! 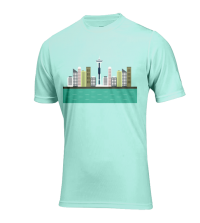 With a combination of traditional and the latest technology, Shirtz To Go has been serving the Seattle and Tacoma area with superior quality garment printing. 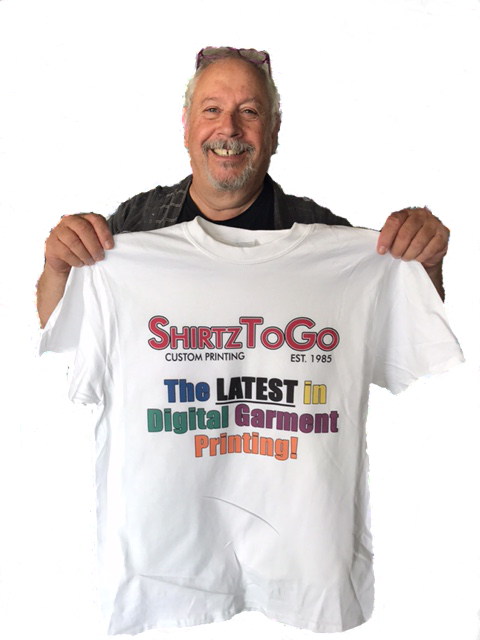 Shirtz To Go was established in 1985 by the face you all love, Mick! Whether it’s a fresh update for your team, a reunion or even a special event we’ve got you covered with as much ease as possible. 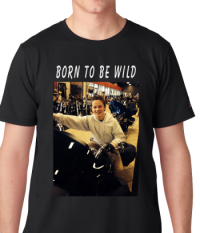 Email us your custom T-shirt design, bring it in or even let us help you get it going! Come see us!